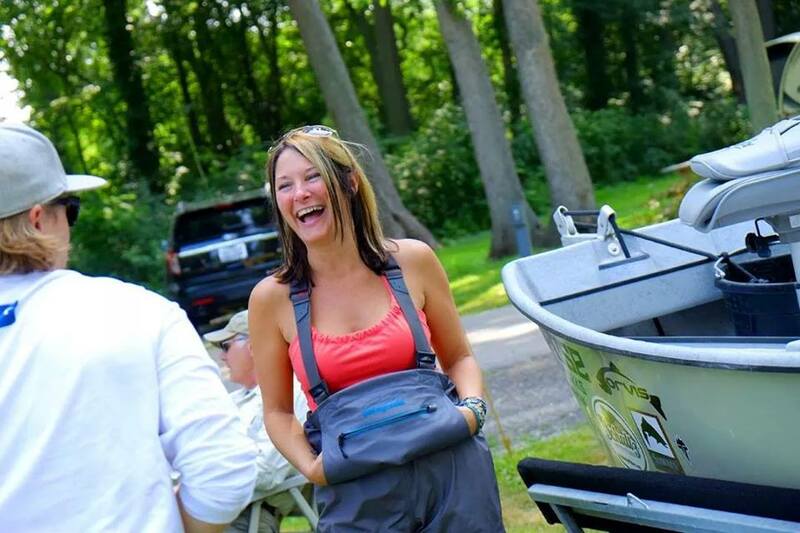 Please join us for the women's only free event featuring author and angler Jen Ripple. We are now taking reservations for our annual membership outing at the Wa Wa Sum Lodge. 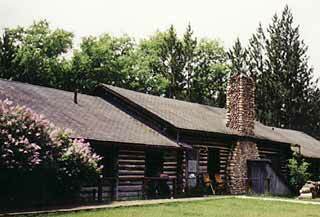 The lodge is located on the banks of the Main Stream of the Au Sable's fabled "holy waters," just east of Grayling, Michigan. 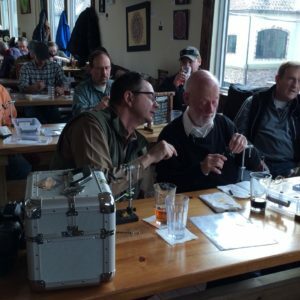 Thanks to the Grand River Fly Tyers and Rockford Brewing for hosting a great fly tying event. 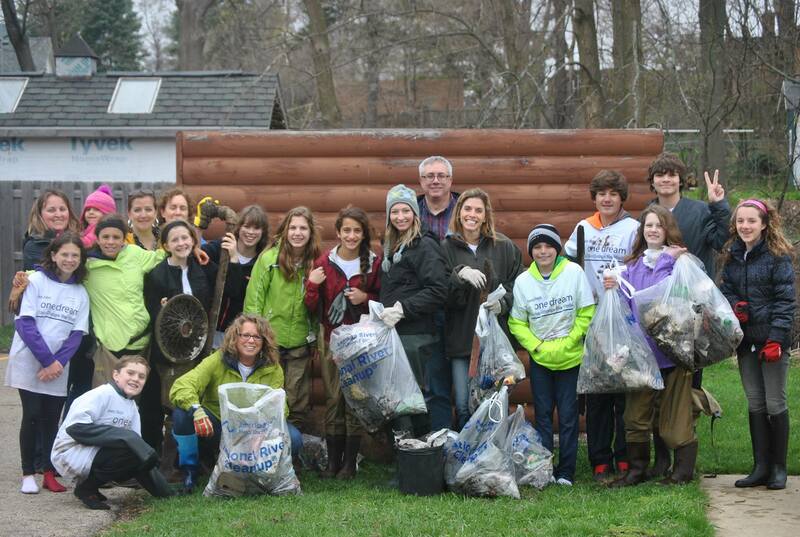 The holidays are coming up – time to give the special teen in your life a TU Teen Membership. Open their eyes to the outdoor world of wild fish, as well as the joys of fly fishing. 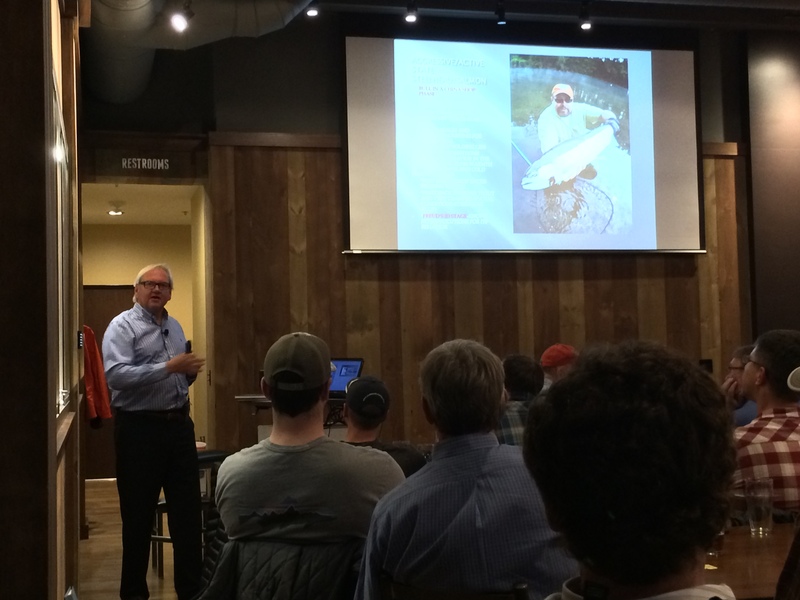 Thanks to everyone who came out to Founder's Brewing to participate in our steelhead event featuring Matt Supinski. 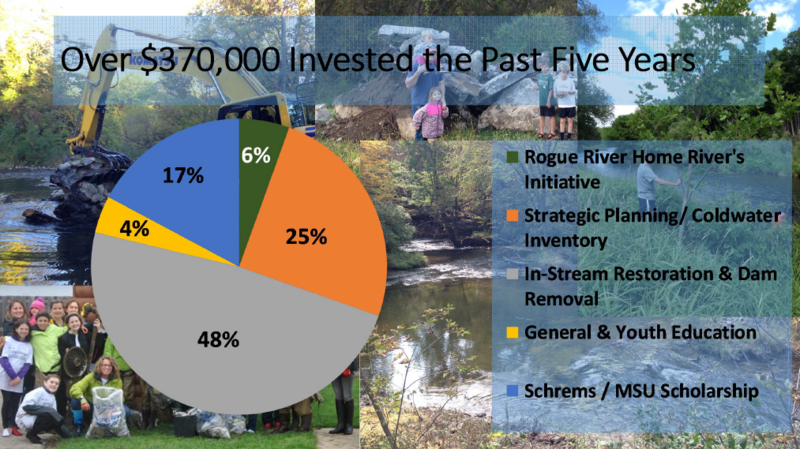 And a huge shout out to Matt for being a great speaker and even better champion of all things steelhead! 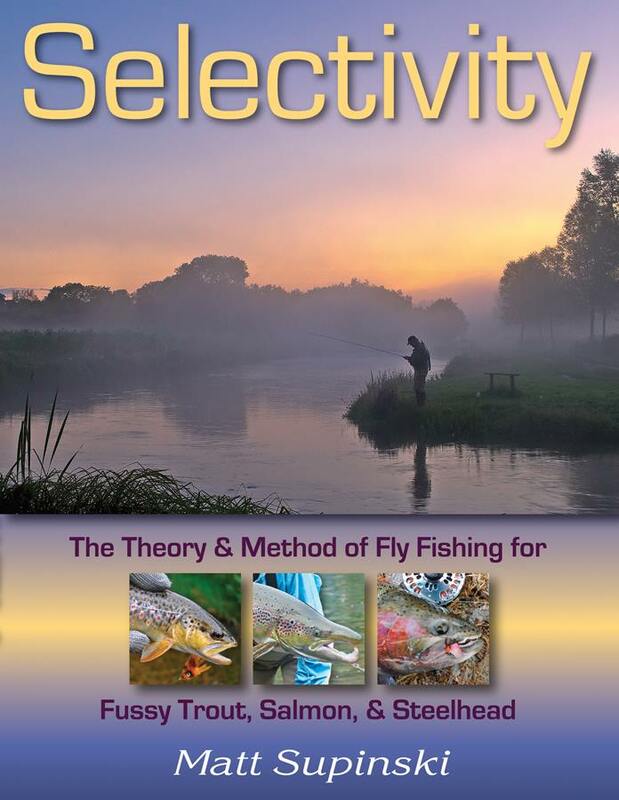 Join us for an evening with Matt Supinski, author of "Selectivity", who will share his experiences and expertise, with a focus on how our local conservation efforts are helping to sustain steelhead and cold water resources. The SWMTU Chapter has voted in a slate of returning and new board of director members, and the board has elected new leadership for 2014-15.